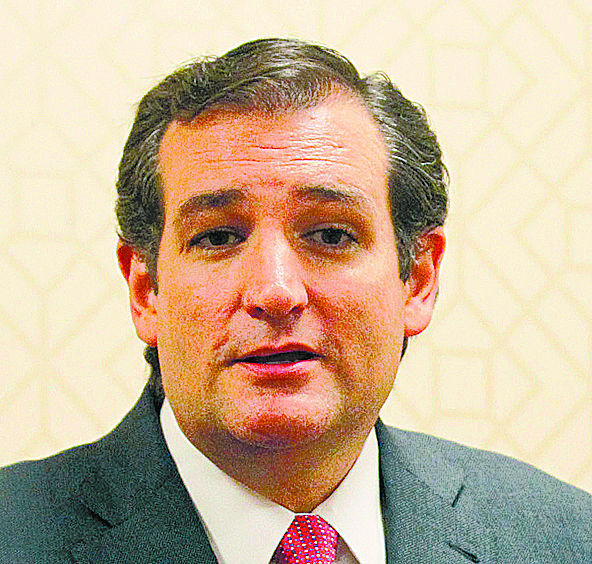 McALLEN — In perhaps the strongest Republican unification on the North American Free Trade Agreement, 36 Republican senators, including Texas Sens. 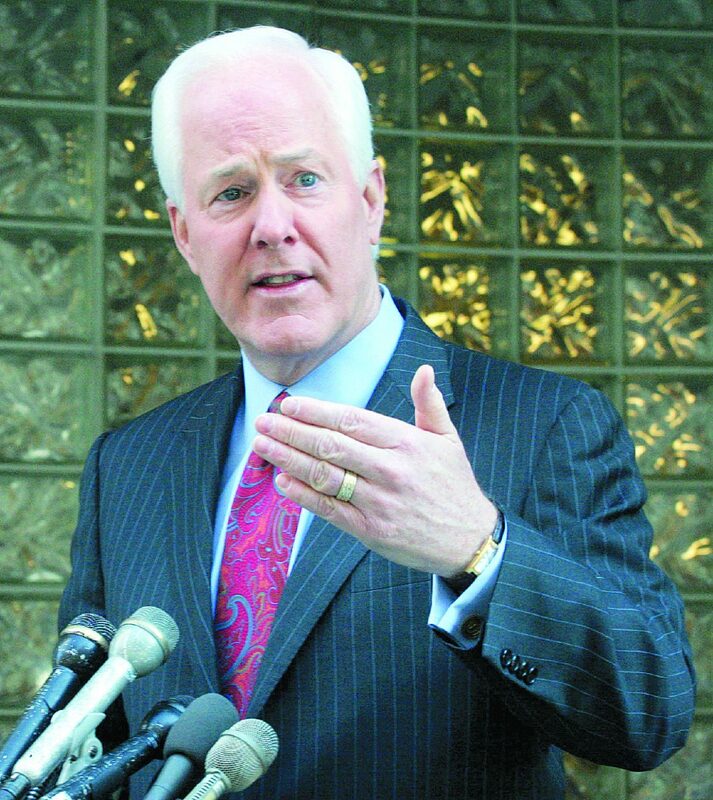 John Cornyn and Ted Cruz, wrote to President Donald Trump on Tuesday supporting the 24-year-old treaty. Cited in the letter is the nearly half-a-trillion dollars generated annually from Mexican and Canadian shoppers who purchase American-made products. The letter, also signed by Senate Majority Leader Mitch McConnell, came hours before Trump delivered his first State of the Union address and a day after the sixth round of NAFTA negotiations concluded in Montreal. 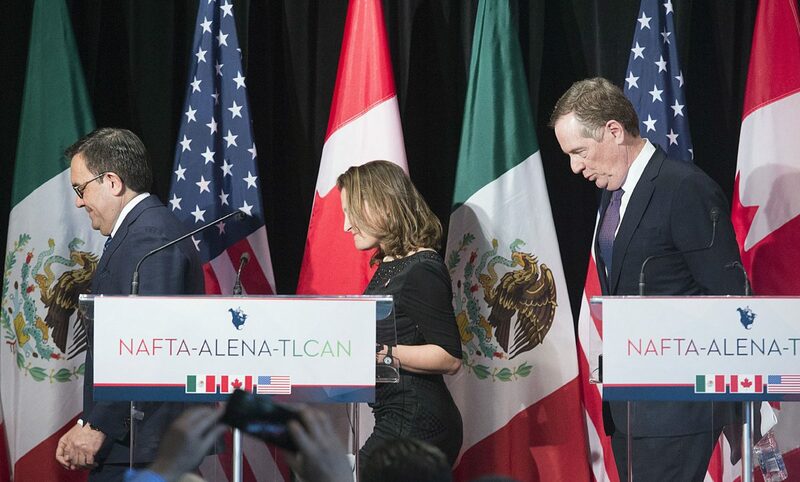 Negotiators will next meet later this month in Mexico City, with a hope to conclude negotiations in March, though that timeline remains unclear. Just last week, Gov. Greg Abbott wrote to the top U.S. trade official in support of NAFTA. Abbott had previously been mostly silent on the topic that impacts a sizeable portion of the Texas economy and which transformed the Rio Grande Valley.